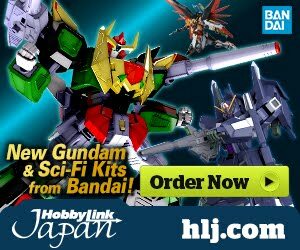 Home / News / Premium Bandai / Buy Premium Bandai Internationally! 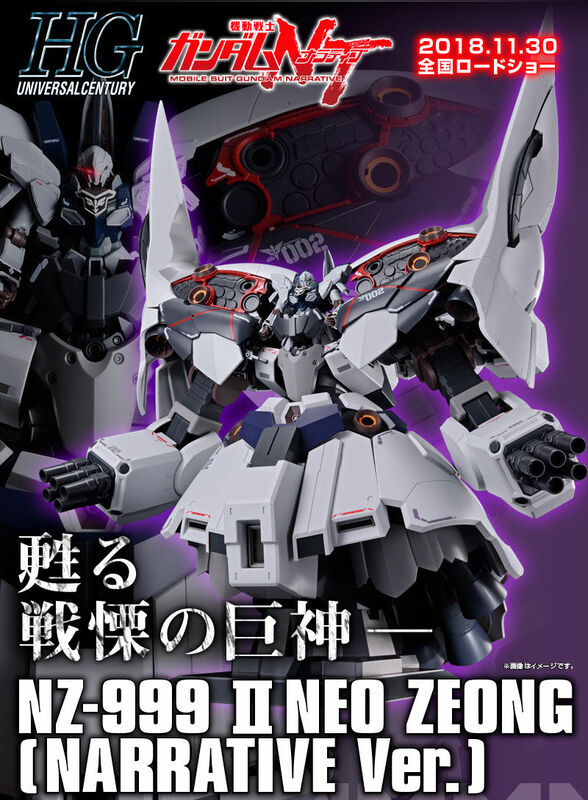 It's finally here! 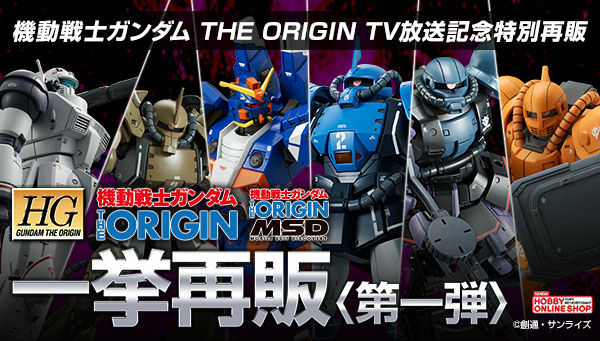 You can now buy eligible items from Premium Bandai website even if you are not in Japan/ Hong Kong or Singapore. 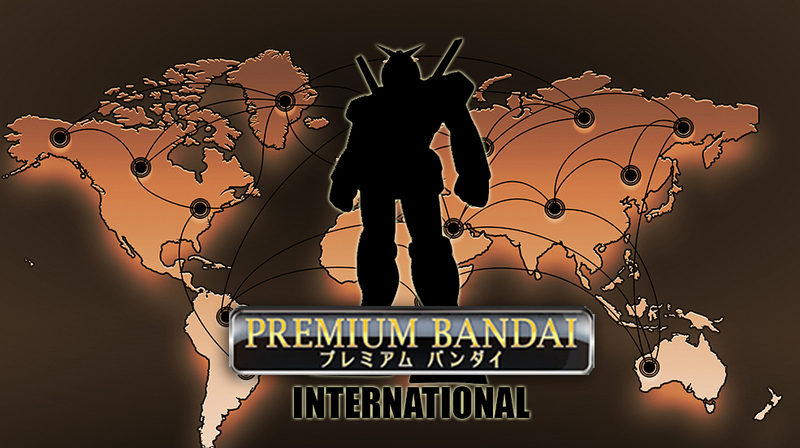 By selecting one of their international distribution partners; From Japan, Buyee, and Samurai Buyer, you can get some eligible Premium Bandai items in their regular price (International shipping will vary depending on your location). 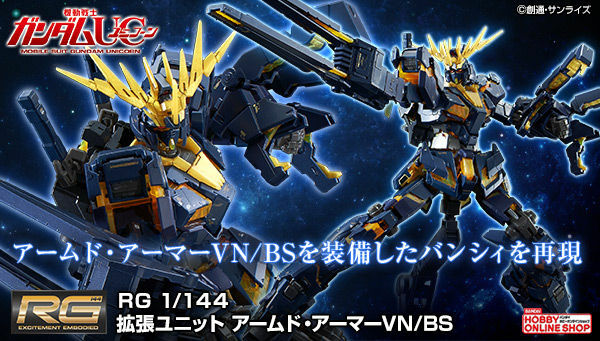 Premium Bandai will be adding more items in following years as they expand their online business. 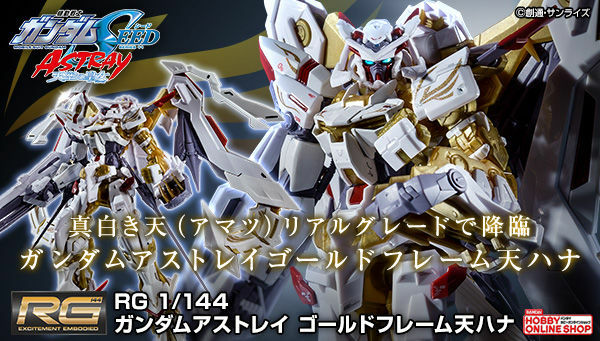 We will update new international p-bandai products as their partners updates their inventory.